In the past, the main way that traders were able to access the markets was through traditional stocks and shares investing. Whether they wanted to track a stock index like the Dow or the FTSE, or they preferred to invest in a range of individual companies, stocks and shares were an important part of financial planning for many people. But now, it’s different – and there’s an alternative instrument opportunity available. The CFD, or contract for difference, is taking the trading world by storm. It’s a derivative product, which means it tracks the underlying market rather than actually participating in it. That means you won’t actually own a stake in the company of the CFD share you buy, but it also means that you can enter the market quickly and easily. 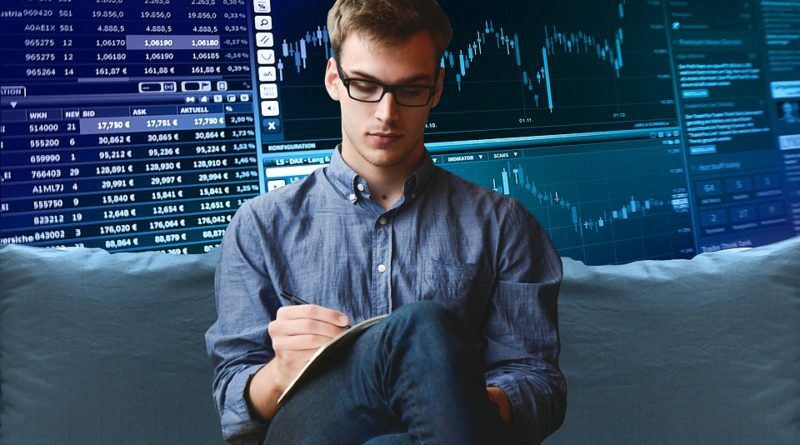 Here are just some of the top reasons to get involved in CFD trading. Stocks and shares have their advantages, but one of their main drawbacks is the lack of choice. In some cases, you can only trade publicly-listed shares in your own country – and even that’s hard enough. With CFDs, though, that’s not a problem. These instruments cover everything from exotic foreign exchange pairs to international indexes, and because they’re derivatives you can access most of them from anywhere in the world. Perhaps one of the main reasons that CFDs appeal to traders both new and old is because of the simple and easy sign-up process that many CFD brokers offer. Usually, CFDs are traded online – and while there are several regulatory hurdles that an online trader has to go through at the sign-up stage, such as scanning copies of identification documents and sending them over, it’s possible to enter the CFD trading world in just a day or two. In that time, you’d barely be able to get in touch with a traditional stockbroker – never mind start trading. When it comes to CFD trading, traders have an opportunity to maximize their profits in a way that they don’t always have with traditional stocks. That’s because of leverage: when a CFD trade is placed you only lay down a fraction of the overall value, and you essentially borrow the rest of it from the broker. When it goes well your profits are magnified. Be warned, though – it could also mean larger losses, so it pays to be familiar with the principles of leverage before you take the risk. These investment vehicles are accessible and versatile, but the introduction of leverage and other complications into the equation means that they require the trader to do some research before plunging in. CFD trading tips are available from a number of sources, and they can cover everything from money management plans to advice on leverage. With financial products, there’s no such thing as too much advice – so make sure you’re as well-read as possible before you begin trading. CFDs are great alternatives to the traditional stocks and shares instruments that traders have used down the decades. From the ease of the sign-up process for many CFD brokers to the wide availability of tips and advice on everything from leverage to money management, there are plenty of reasons to get involved in the CFD world.